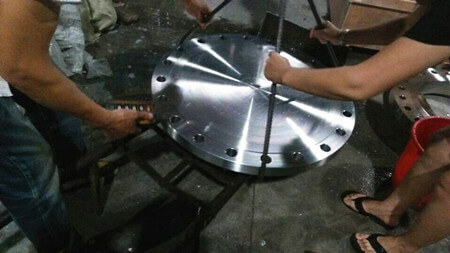 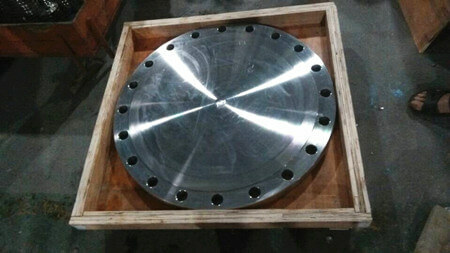 BLIND FLANGE include lots of kinds, which has no bore, and is used to close piping system. 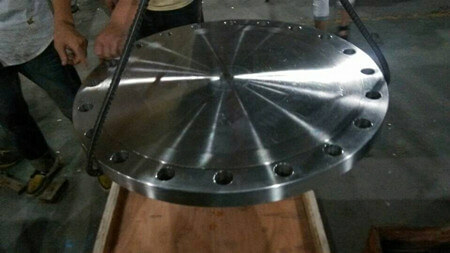 When you open a piping system and Blind flange also permits easy access to a line once it has been closed. 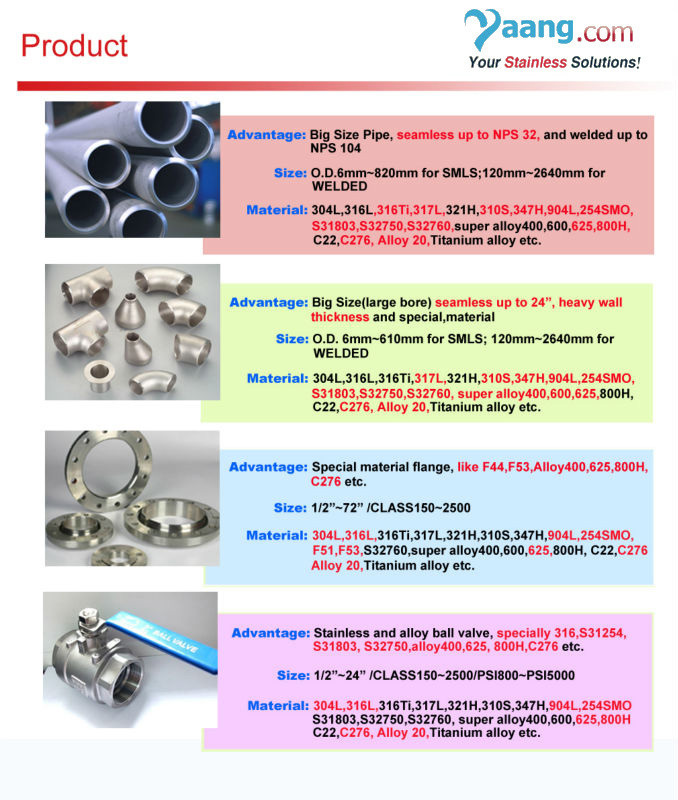 The low pressure pipe system be contacted by threaded / screwed. 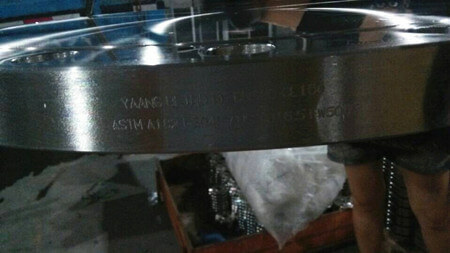 Blind Flange manufacturer antong supplies Blind Flanges, Industrial Blind Flanges, in ANSI B16.5 etc.